Forever Classic an icon of American design and innovation. The choice of movers, shakers and ground breakers since 1946. 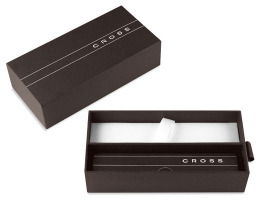 Cross pen. 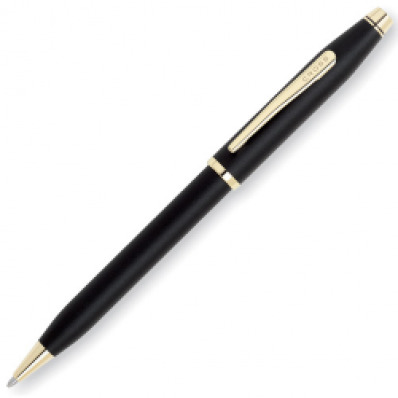 Cross pen classic century black.